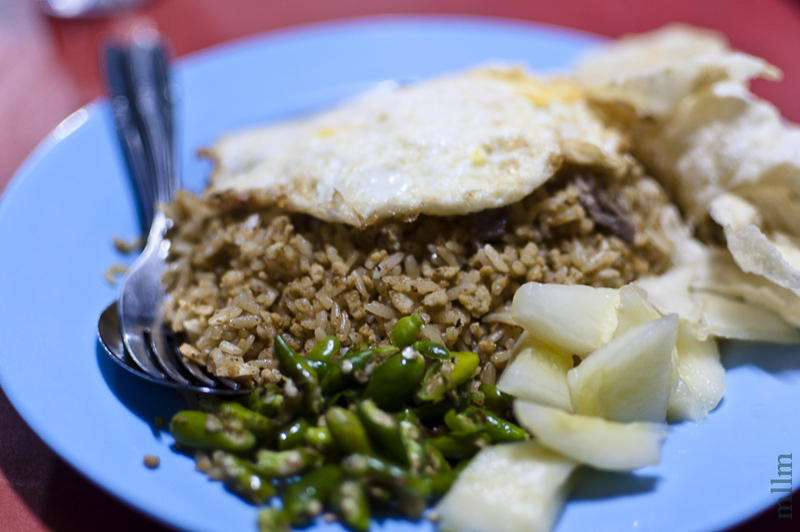 Nasi Goreng or Fried Rice is the default national dish of Indonesia. 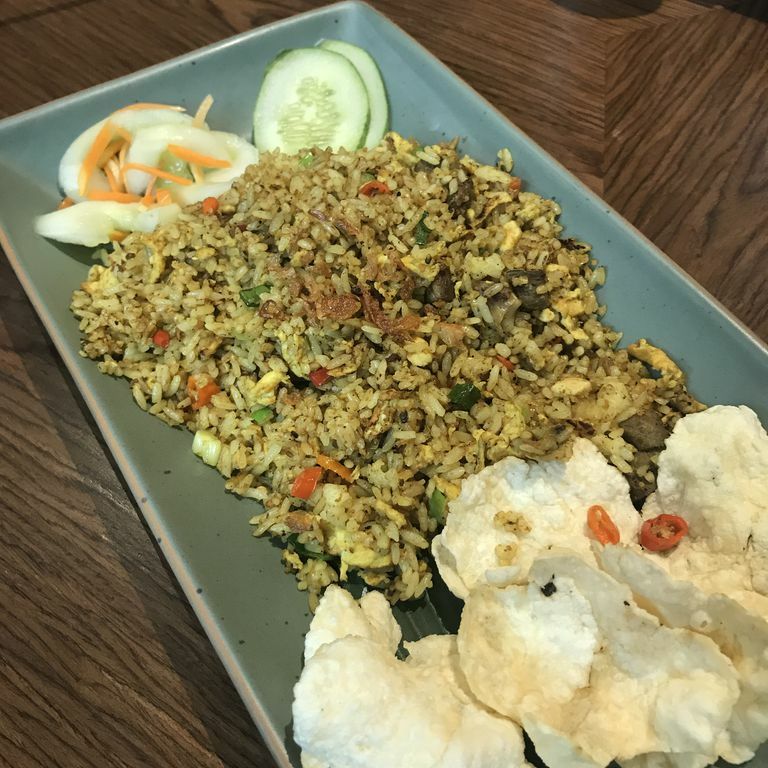 Order it anywhere in Indonesia for a delicious, complete meal on a plate – This quick fried rice usually served with fried egg, chicken satay, krupuk, acar and sambal. The vendors of this typical Indonesian food are super easy to find in Jakarta. The key reason of why many Indonesians like fried rice is the dish consists of simple ingredients with flavors that are savory and spicy. This vendor is renowned for their delectable mutton slices as the complementary to their fried rice. 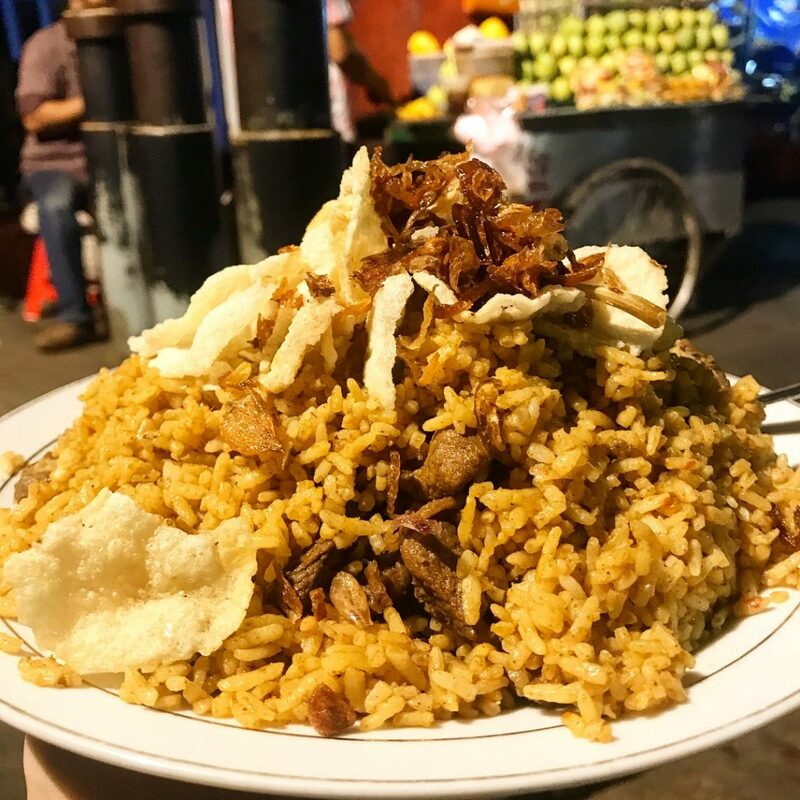 Located in Kebon Sirih, Menteng, Nasi Goreng Kambing Kebon Sirih is always packed with visitors. What’s interesting is that they cook the rice in a large portion of a pan. 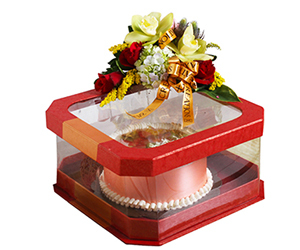 The aroma of strong spices in their fried rice makes them become first choice for food connoisseurs. Nasi Goreng Kebuli Apjay is a blend of local spices, Middle Eastern and South Asian flavor. What makes their dish special is they sauté the rice with Kebuli seasoning. In general the seasoning of Kebuli Rice contains goat milk, mutton broth, and samin oil. 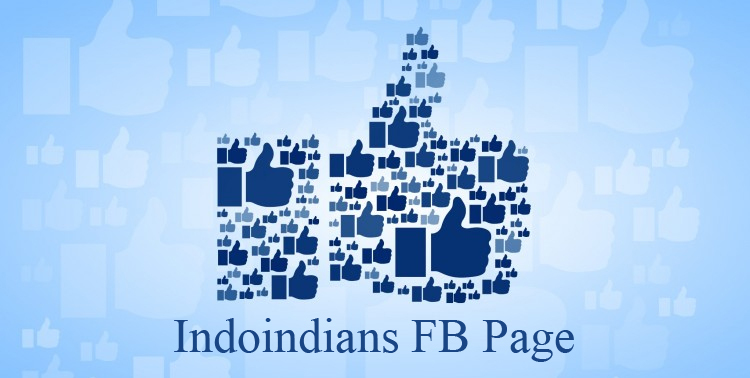 You will also taste the bit of curry flavor while munching their plateful of fried Kebuli. 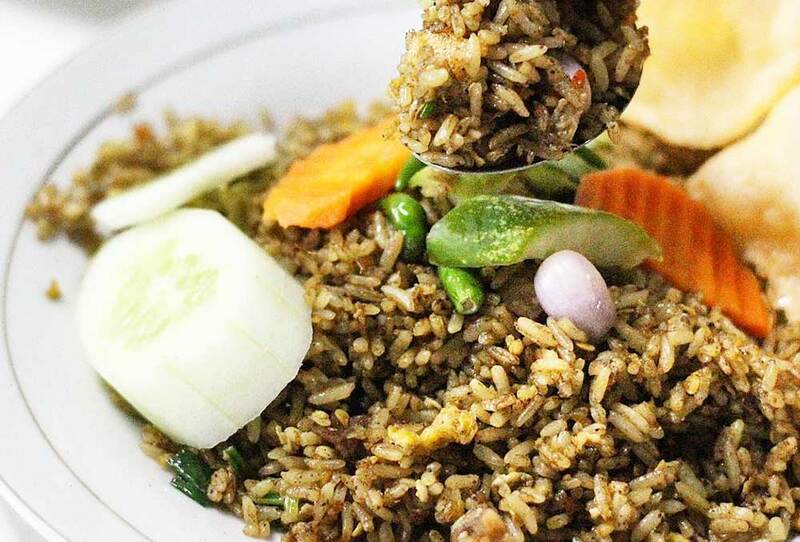 For those who often look for unique food for your culinary tour, try Nasi Goreng Ijo Thole. This vendor presents you with three color combinations of fried rice in their menu. Rice served in this vendor contain are a unique hue of black, green, and magenta red. Squid ink is added to the rice to give a black color, mustard greens are added to give the green color while beet fruits are used to give rice its red color. Recommended by many food websites, this fried rice vendor has more variants of toppings than other vendors. Besides chicken and mutton pieces, they give you meatball, sausage, Pete beans, salted fish or anchovy, and cooked liver. Other than that, this fried rice is also said to be less greasy than the typical fried rice. In this restaurant you can enjoy delicious fried rice menu such as Javanese fried rice, green chilies fried rice, even smoked stingray fried rice. Because they carry the Indonesian Soul Food concept, you might want to try other Indonesian specialty dishes and snacks. Some dishes include Rujak Pengantin, Petis Tofu, Semarang Spring Rolls and Home-made Bitterballen. Do you love spicy fried rice? Come visit Nasi Goreng Rawit Senopati. Its cayenne topping adds the pungent smell and scalding taste to this fried rice. 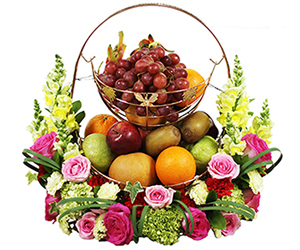 This vendor has been around and popular since 1970 yet still sells at affordable prices. Their fried rice is also less greasy compared to the rest. Visitors can enjoy this dish served with melinjo crackers or known as emping in Bahasa Indonesia. 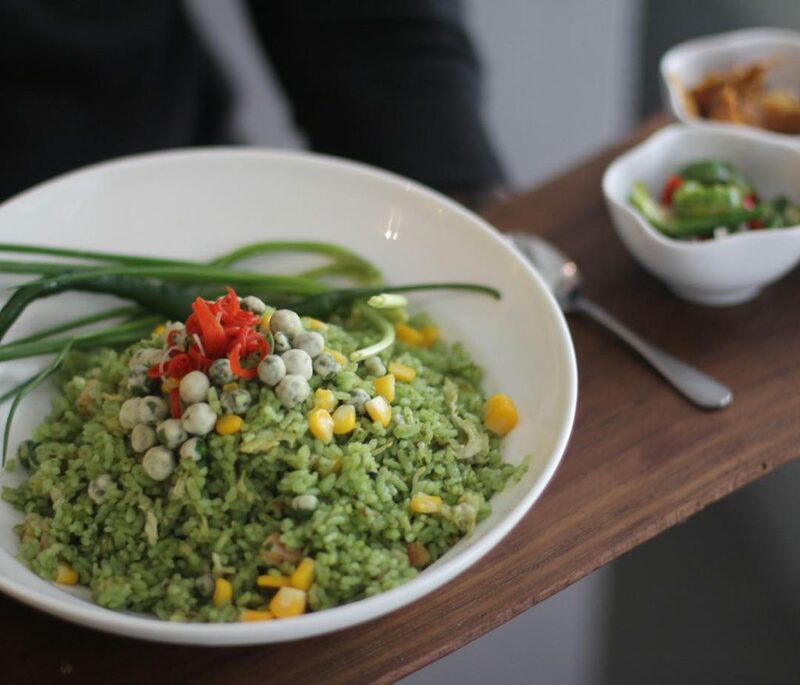 At Bunga Rampai, relish on their ‘hometown fried rice’ which is a concoction of Javanese rice with shredded chicken, soybeans, and prawn crackers. 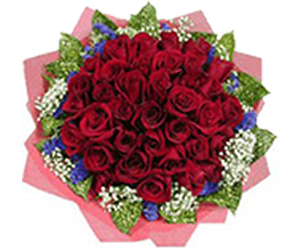 There are other fried rice menu like seafood fried rice and green fried rice. As alternative, they own a signature dish called Rebana Rice. It’s a rice dish mixture with extra curry spice, sliced lamb, and omelette on top. Tesate serves three different selections of fried rice. The first recommendation, which is their most authentic cuisine is Nasi Goreng Iga Paniki. This fried rice is complemented by beef ribs. The other two fried rice dishes, you need to taste are Oxtail Fried Rice with Belacan Seasoning and Fried Rice with Kencur. 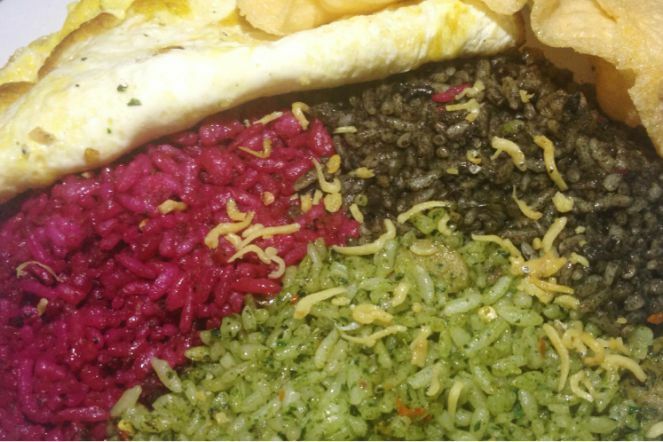 This is a compilation of best fried rice in Jakarta to try. 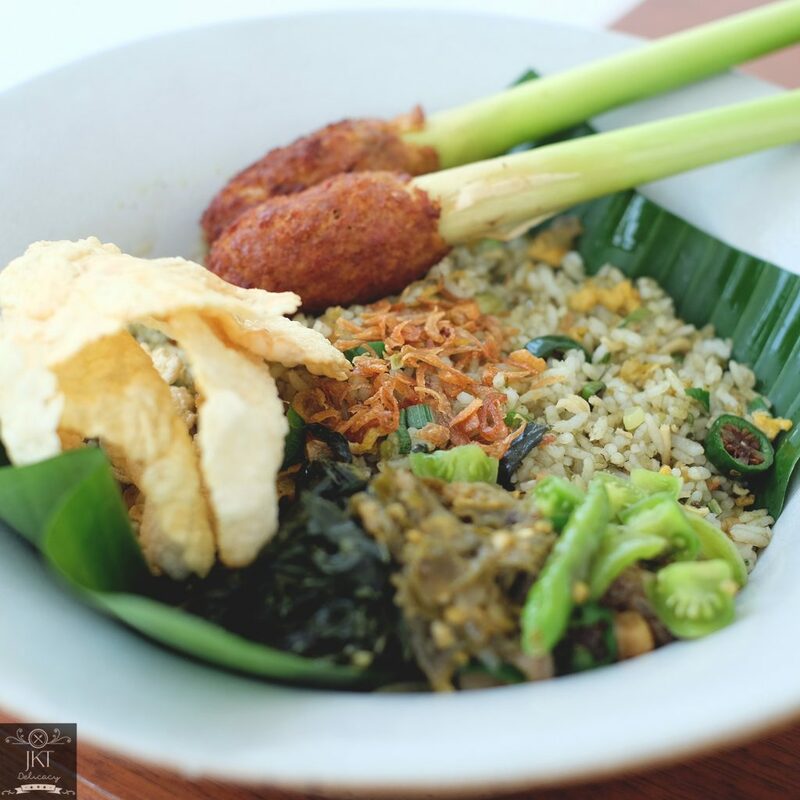 Whatever your taste preferences, there will be a nasi goreng dish suited to your liking. 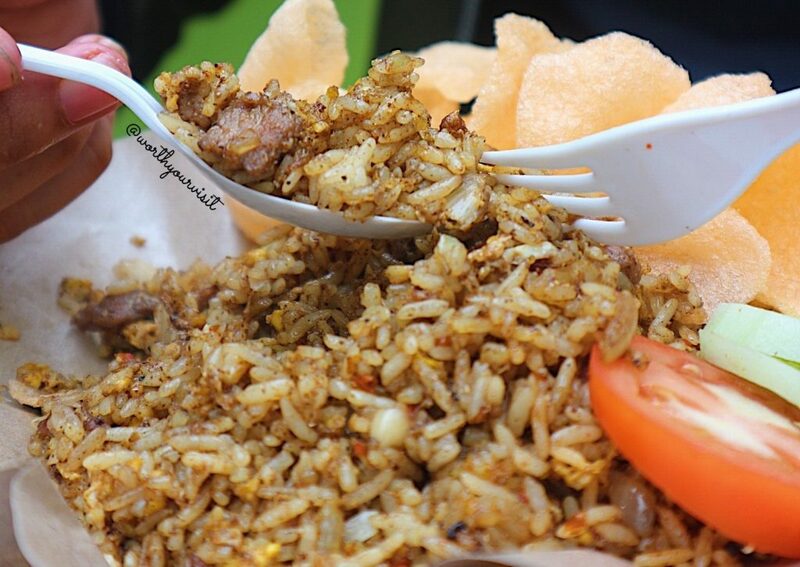 Trying different nasi goreng vendors will also give you a chance to expand your taste palate. If not, you can also try to make your signature flavor of nasi goreng, as it only requires several ingredients and is quick to make. 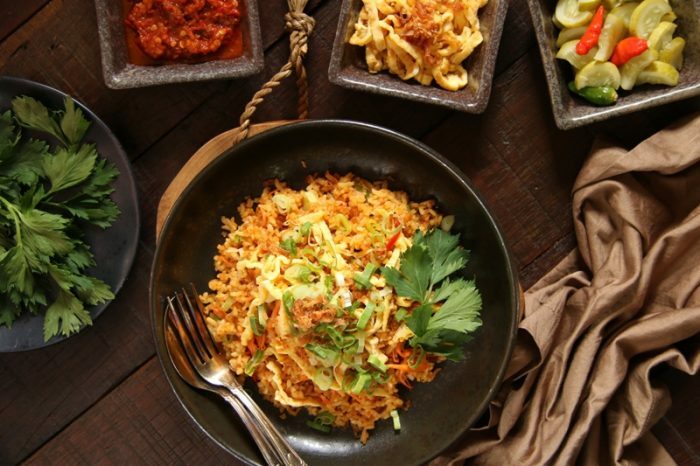 Have you tried any of these Nasi Goreng? 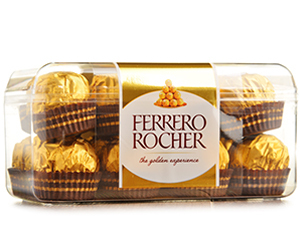 Do you have any other recommendations? Tell us in the comments down below!